Forex trading, a lot of people may already have heard of it, but not all know what it is all about. One may often think that it is for the 'big' ones, big businesses and organizations. But that is not so, in fact, there are a lot of ordinary individuals who are into forex trading. Different countries or nations have different currencies. But not all currencies are traded in the FX market. There are seven major currencies traded in the market. Forex trading is the buying and selling of currencies in pair. You can possibly do the trade without a currency pair. A typical example is the US dollars/Japanese Yen. The basic of forex trading is to buy a currency at a lower price and sell it at a much higher price. But sometimes, having this knowledge is not enough. Forex trading involves a lot of different things that not all individuals have a proper knowledge on. Forex trading takes place twenty four hours a day, so even when you're sleeping, the trade goes on. The FX market is by far the largest financial market in the whole world. That is why a lot of organizations and individuals are attracted to do the trade. Before, large speculators, banks and currency traders ruled the FX market, but that is no longer true these days. There are now brokers who can help individuals and small companies by breaking down inter-bank units. If you're interested in forex trading, you can do it alone, but try to attend a forex class first, or practice as an apprentice. The forex market is volatile, and new traders may find it hard because of the risks that it involves. The last two options are much better especially if you are new in the FX market. This way, you can benefit a lot from having well-experienced instructors. You are to have a real time experience which you can use later on when you do your trade. You have to understand the process of forex trading first. Remember that the FX market has no boundaries or barriers. So before jumping into the market, you have to know the right entry points. Charting and mapping are also important aspects in forex trading. Charting software are readily available, you can secure one so that you can learn about it; as well as learning how to properly map it. Through this, you can see how the market moves. And you can now make good decisions whether to buy or sell a currency, and earn profits in return. Another important thing to learn is forex trading psychology. You should know how to properly deal with all your losses, of course you can't expect to gain at all times. If for a short period you have made a lot of losses, perhaps its time to stop just for sometime. Don?t be carried away in doing the trade, otherwise you may incur a lot of losses. New starters who instantly gain a lot of profits may think that they know too much. But it helps to know that it is not the same all throughout. Good profits oftentimes encourage more people to trading so much, without thinking of the risks. Discipline is one trait that you should practice and learn. 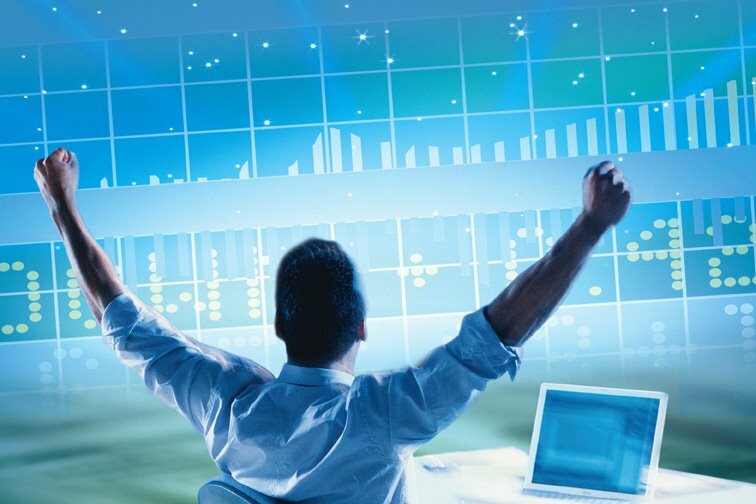 Starters, who go through forex trading on their own, without any help, are likely not to succeed in this kind of trade, not unless he or she is 'gifted'. Although they may enjoy a certain amount of profit, time will come when won't be able to keep up with the trade without knowledge of forex trading and its technical aspects. As a trader, you alone can decide which option is best for you. Learning forex trading requires dedication, if you can pull it off on your own, good for you. But if you think that you need a little help, you are free to choose from the many forex trading classes offered; or you can be a broker's apprentice. Anyway you choose, you can learn so much about forex trading. And all your learning experiences can be of great importance once you do your actual trade. There is no substitute to proper learning. It gives you a good grip about the trade, and you can be confident that you're making good decisions. These would reflect a lot from the profits that you are about to gain.